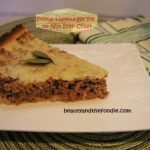 I updated my hamburger pie recipe with a new, nut free, coconut flour crust. 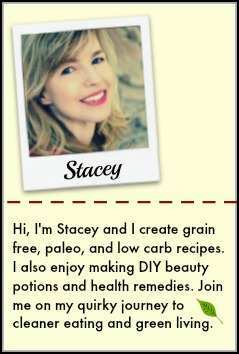 I also left the flax meal out of this version, for those of you that can’t tolerate it. I used less tomato sauce in this version to keep the carb count low. The verdict is in, and my family prefers this version. I liked it better too. 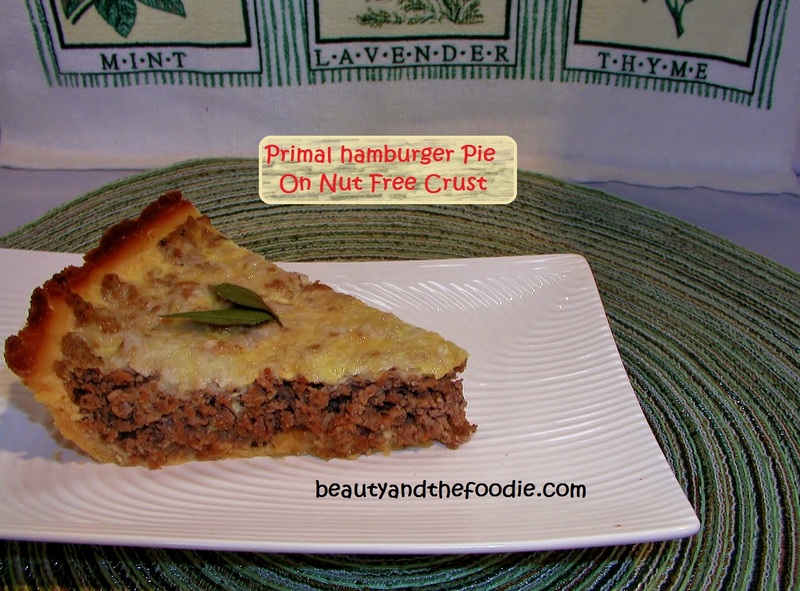 This is primal but also has paleo options, and can be made without the crust too. 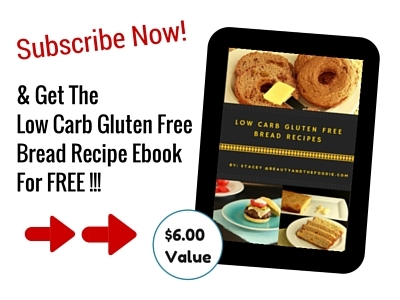 If made without the crust then the carb count is extremely low. See nutritional details at bottom of recipe. I updated my hamburger pie recipe with a new, nut free crust, and other modifications. This version contains no flax meal either. The kids like this one even better. 1/3 Cup Grass Fed Butter Melted or Coconut Oil, melted. 1/2 Tsp Onion Powder * optional. 1/2 Smoked Paprika or Paprika. 1 Tbsp Parmesan Cheese * optional can omit if paleo. 3 Tbsp Milk of choice: organic half and half unsweetened almond milk, or unsweetened coconut milk ( for nut free). 1/2 Tsp Ground Mustard Powder * do not omit a key ingredient. 1/3 Cup Cheese of choice grated * can omit if paleo. Preheat oven to 375 F, and grease or oil a pie pan. 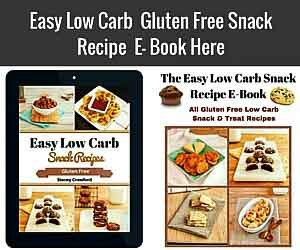 Mix all crust ingredients, adding beaten egg last, in a mixing bowl until crumbly dough forms. Press crust dough into pie pan until covered, and set aside. Brown the Ground beef in a fry pan on stove top until completely browned. Slightly drain of excess grease from ground beef. Place ground beef in a large mixing bowl and add the rest of pie filling ingredients to it. 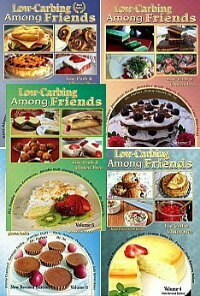 Mix pie filling ingredients together until thoroughly mixed. Spoon pie filling mixture into pie crust and spread around evenly and set aside. Add pie topping ingredients except grated cheese, to a mixing bowl and beat together well. Pour pie topping mixture evenly over the top of the meat pie. Sprinkle top of pie with optional grated cheese. Bake in oven for 23 to 25 minutes until pie center is firm and crust edges are browned.